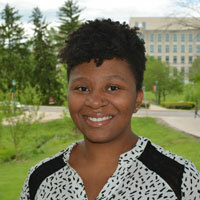 Indiana University’s Office of the Vice President for Diversity, Equity, and Multicultural Affairs (OVPDEMA) has selected the recipients of the Reverend Dr. Ernest Butler Humanitarian Scholarship, the Carrie Parker Taylor Scholarship, and the Won-Joon Yoon Scholarship. “I am absolutely elated to announce the students who have been presented with scholarships named after some of the most important figures in the history of the IU Bloomington community, not only because of their deserving credentials, but their plans to pursue careers that benefit others,” said James Wimbush, IU vice president for diversity, equity, and multicultural affairs, dean of the University Graduate School, and Johnson professor for diversity and leadership. The recipients of the Butler Humanitarian Scholarship are IU Bloomington rising junior Alexis Beck, incoming freshman Bethany Habegger, and Ph.D. student Stephanie Huezo. Beck, an Indianapolis native, is a cognitive science major who is very involved with the City Church For All Nations in Bloomington, including serving as a Sunday school teacher, as well as faith-based student organizations 1Life Ministry, Pinky Promise, and Impact. Habegger, also from Indianapolis, has been extremely active in extracurricular activities and community service throughout high school, taking part in the Discovering Opportunities for Outreach and Reflection program, attending the Mennonite Church USA Convention with her local church’s youth group, and engaging in volunteer work such as housing and feeding homeless families through the Interfaith Hospitality Network. 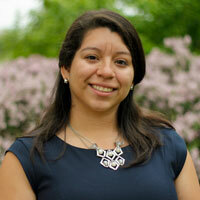 Huezo, a doctoral student in history minoring in Latino studies, shared the Bloomington Volunteer Network’s Be More Involved award as a result of her work on campus and in the local community. 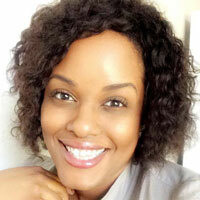 The Bronx, N.Y., native has served as an executive board member of the Latino Graduate Student Association—implementing new initiatives through the La Casa Latino Cultural Center, an OVPDEMA program—and worked with local Latino youth and families through the St. Paul Catholic Center and the La Escuelita Para Todos, an organization that develops Spanish literacy for Spanish heritage speakers. The scholarship, which awards full-time students who demonstrate leadership in their local churches, and translate their faith values through community engagement and advocacy, are renewable for up to four years for undergraduate students and for up to three years for graduate students. The late Reverend Dr. Butler, an iconic figure in Bloomington, was the pastor at Second Baptist Church from 1959 to 2002 and was widely acknowledged for his role in local, regional, and even national civil-rights campaigns. 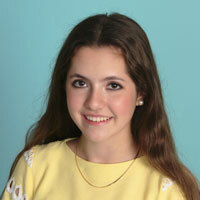 Stacy Hardy is the recipient of the Carrie Parker Taylor Scholarship in its second year of existence. Hardy, a 21st Century Scholar, an OVPDEMA program, is majoring in interior design and intends to pursue a graduate degree in architecture. The Carrie Parker Taylor Scholarship is awarded to OVPDEMA participants who seek to obtain a degree despite negotiating financial hardships. 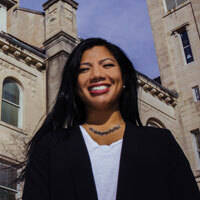 After first enrolling at IU Bloomington as a freshman in the fall of 2005, Hardy left school after her first semester after learning that her scholarship only covered her tuition. While Hardy returned to campus for classes the following fall, she faced hardships due to additional financial challenges. However, Hardy persevered, and eventually returned to her studies eight years later, in 2015. 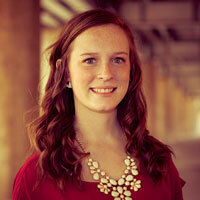 She has excelled ever since, receiving outstanding grades and becoming involved in student organizations. Stacy Hardy envelops the spirit of Carrie Parker Taylor with her determination to return to IU and complete her undergraduate degree. The recipients of this year’s Won-Joon Yoon Scholarship are IU Bloomington juniors Estefani Alcaraz Quevedo and Kathryn Bixby, and Ph.D. students Giselle Cunanan and Ryan Davis. 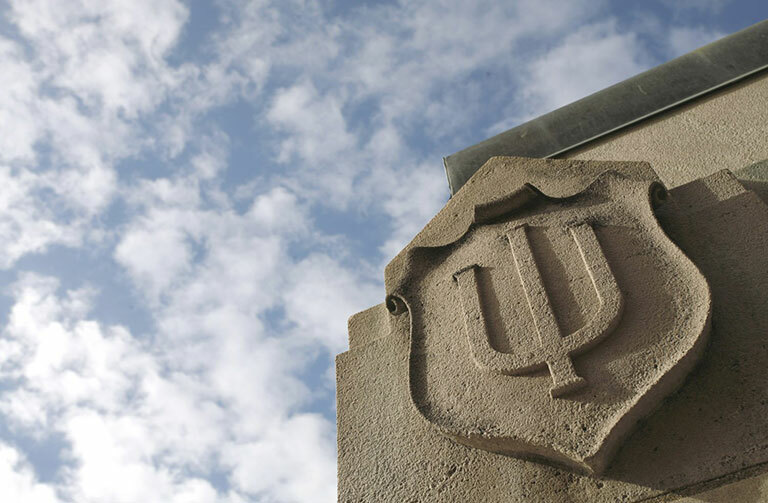 The scholarship was established in 1999 by former IU President Myles Brand to honor the memory of Yoon, an IU graduate student from South Korea who was killed in 1999. The recipients were honored at the End of the Year Recognition Banquet for the Asian Culture Center, an OVPDEMA program. Alcaraz Quevedo, a junior studying accounting, finance, and international business at the Kelley School of Business, is part of several campus and community service organizations, including IU’s Balfour Scholars Program, in which she serves as a mentor for rising high school seniors, and Providing Access To Higher Education (P.A.T.H.E. ), which helps Northern Indiana high school students learn about post-secondary opportunities. Bixby, a junior secondary English education major also minoring in counseling, plans to use her award to fund her student teaching abroad in Italy, where she plans to work with Somalian refugees as part of her community learning service, helping her bring a new multicultural perspective into the classroom after graduation. 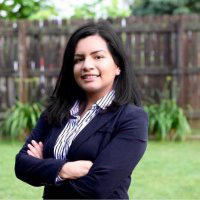 Cunanan, a Ph.D. student in American studies who is minoring in sociology, will use her award to conduct field research in California about how educational institutions shape the identities of students from diverse backgrounds, particularly Filipino-Americans. 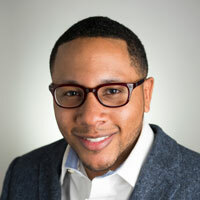 Davis, a doctoral student in higher education and an affiliate in the Center for Research on Race and Ethnicity in Society at IU Bloomington, will use his award to participate in the Anti-Racist Pedagogy Across the Curriculum (ARPAC) workshop in Minnesota this summer.